ATLANTA, GA (17 May 2016) – Leading acoustic treatment manufacturer GIK Acoustics has announced a collaboration with Abbey Road Institute, the educational arm of the world famous recording studio. The Abbey Road Institute was launched in London in March 2015 to prepare students for careers in the music industry, operating from purpose-built, newly constructed studio facilities at the world-famous Abbey Road site in northwest London. The Institute offers vocationally oriented courses with a mix of theoretical and practical modules in music production and audio engineering. 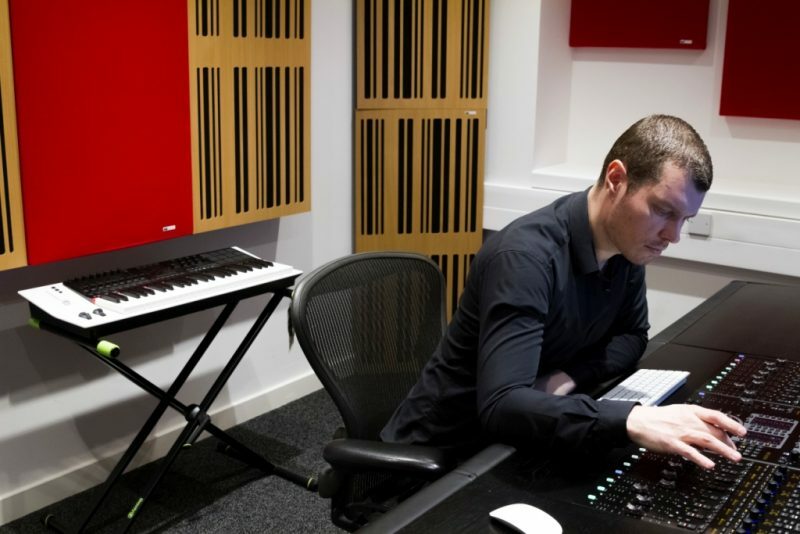 The first intake of students was in September 2015, on a 12-month course which leads to an Advance Diploma in Music Production and Sound Engineering. 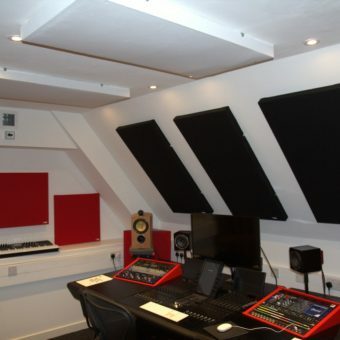 Because of their reputation as an industry leader, GIK Acoustics was chosen to treat several classrooms and production rooms at the Institute in London, including their S6 Studio. 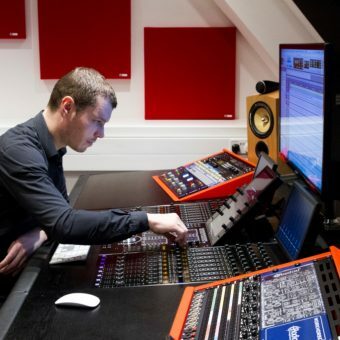 Abbey Road Institute is a new educational initiative from Abbey Road Studios offering a unique audio engineering and music production programme. The Institute will provide students with the highest standard of theoretical teaching mixed with a unique approach to studio education. The curriculum is divided between three main areas: audio engineering and acoustics, management and music business, music theory and production. 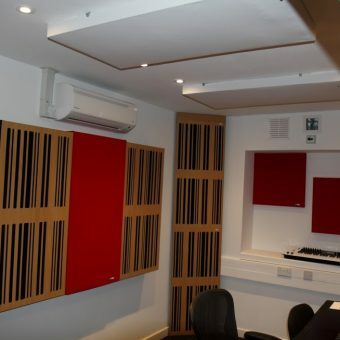 The course incorporates the vast technical and creative heritage of Abbey Road Studios to help students learn not just what equipment, techniques or microphones to use but why and how to use them. There are currently five institutes- London, Berlin, Munich, Melbourne and Sydney with more planned. 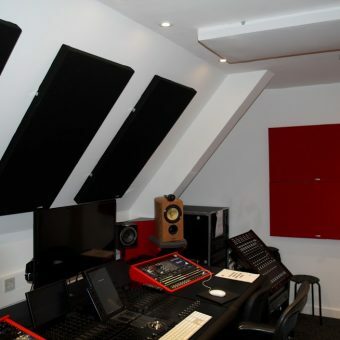 Abbey Road Institute London has dedicated studio facilities located within Abbey Road Studios. The course is full-time and taught over 48 weeks. Applicants can apply now for September 2016 intake. 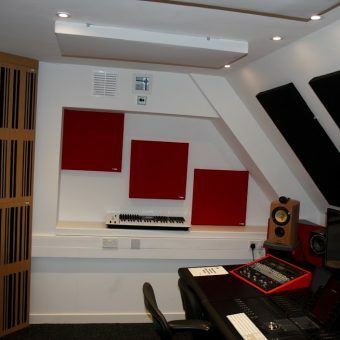 This entry was posted in News, Press and tagged abbey road, acoustic panel, bass trap, room treatments, studio.